Are Your Customer Support Videos Actually Useful For Your Customers? As a shopper, the first thing that stands out about a company in your experience is their customer service. Happy and loyal customers are more a result of customer support than marketing tactics. Customer service is your business’ opportunity to connect with customers, solve their problems with viable solutions, and show to them that you care. 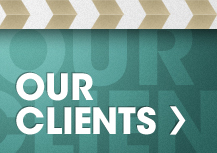 When executed well, customer service can turn a one-time customer into a lifetime client. Every business should know that good customer service isn’t an afterthought; it’s an integral aspect of your business dealings. To be able to deliver impeccable customer service, you need to communicate with your customers that you’re here to listen to their concerns and feedback. Among the emerging marketing trends, video marketing has become a flexible tool for streamlining communication between customers and companies. But how do you know if your customer support videos are actually useful for your customers? Let’s find out. How can I replace batteries on my device? How to change the default language setting on my device? This takes a similar approach to that of FAQs. You should take out time to thoroughly evaluate what kind of problems and challenges customers tend to run into frequently. Think about what the best way to demonstrate a solution is, as well as how they’re most likely to search for those solutions. Conduct interviews and surveys with salespeople and support agents to get a clearer picture. Do your homework before investing the time and the money. Your customer service videos should be doing more than just putting out fires; they should be geared toward improving your customers’ learning curve. Ultimately, you want your customers to gain expertise over small challenges, overcoming which can greatly enhance their user experience. To do this, make sure your videos are short, easy to digest, and are simple enough to navigate through for first-time users. Keep the introductions short, as the customers seek immediate answers and want to dive right into learning all about the product. For example, banks will be more likely to search about data security, software companies will look for tech details, new users will be more inclined to watch setup videos, while long-time customers will more likely search for upgrades, patches, and workaround videos. See what the viewing habits of your customers are and compare them against your support video metrics. Are the videos helping customers with all that? Is there something more you can do to empower them? If yes, then how can you bridge the gap? 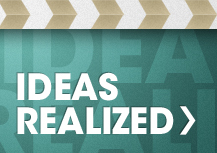 The magic truly lies in creating highly-effective customer support videos. Curious to learn how? We can help you out! 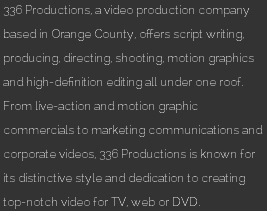 336Productions is a full-service video production company in Orange County that can help you create highly-effective and engaging corporate videos. 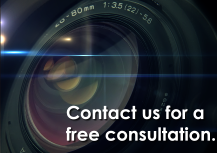 To avail our video production services, contact us today!